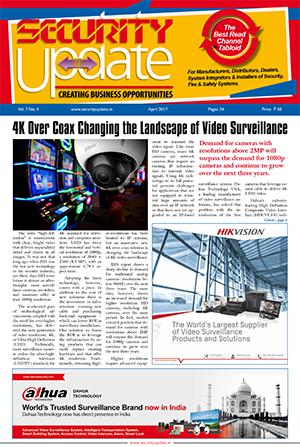 Hikvision has released Hikcentral, the company’s latest video surveillance management system (VMS). 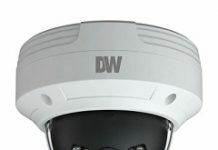 It provides a raft of robust and scalable video surveillance solutions for all types of application scenarios and is easy to use for seamless management of multiple devices. Hikcentral gives users a number of operational functions, including live view and playback management, smart video search and alarm management. With two options to choose from – a server-based solution and a software solution – Hikcentral can be adapted to fit any need or infrastructure. To give users the maximum flexibility to connect to their surveillance data, Hikcentral can be used by three clients. A control client is most comprehensive, making it ideal for daily operation; a web client is designed to give access through other devices; and a mobile client delivers live remote access anywhere. This means that users can always stay updated. Features like pre-loaded software and pre-activated license means that the system can be set up very quickly. In fact, the lightweight installation package reduces the installation time to minutes. After that, one-step configuration automatically detects devices, synchronises camera names and recording schedules from devices. Hikcentral is a unified platform that has been designed to blend video surveillance, ALPR, POS and 3rd party system integration within one solution. The system is designed with a high level of scalability and can scale up to a centralised management application– in HQ for example – and can in turn scale down to regional or branch level. This is made possible using RSM servers. 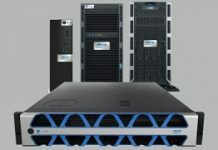 With both single-spot and multi-spot storage backup, using RAID and hybrid SAN, the system has a large amount of contingency. It is also integrated with technology from high availability solution provider, Rose Replicator Plus, to give the solution a high level of reliability. These work to give users peace of mind in times of crisis. Replacing Hikvision’s iVMS 5200, Hikcentral has been designed as an effective management tool for all kinds of applications in multiple industries, supporting a large range of channels. 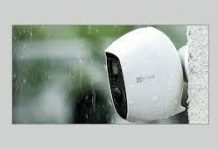 Examples range from a group of Catholic Schools in Edmonton, Canada, with 850 surveillance channels to a US-based bank upgrading its 450-camera security network across all its branches.